HIDDEN FIGURES brings a hidden gem of a true story to the big screen with a top notch cast in a movie that’s not as groundbreaking as the tale it tells—but accomplishes what it sets out to do with verve, humor, warmth and intelligence. 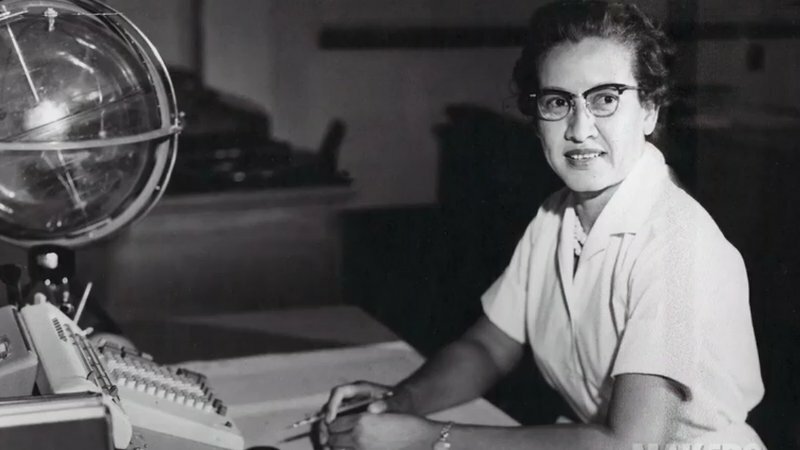 “Hidden Figures” adapted from the book by Margot Lee Shetterly will leave you feeling inspired and wondering what other true stories must be told. Imagine three women in the late 1950’s early 60’s working at NASA in the nascent stages of the U.S. space program. Imagine them corralled in an office pool, doing the work of computers–“human” computers before there were computers–crunching the numbers by hand behind the scenes, all under the purview of a deeply entrenched hierarchy of male scientists who also expected women not only to keep their “figures” in trim, but also to make the coffee. My dander is already up. Now imagine those women are black. In addition to the second class treatment they receive as women, they are additionally relegated as black women to segregated work areas, dining rooms, restrooms, etc. Imagine they are also competing for professional advancement with their white co-workers lugging this racist, socio-cultural-political load. 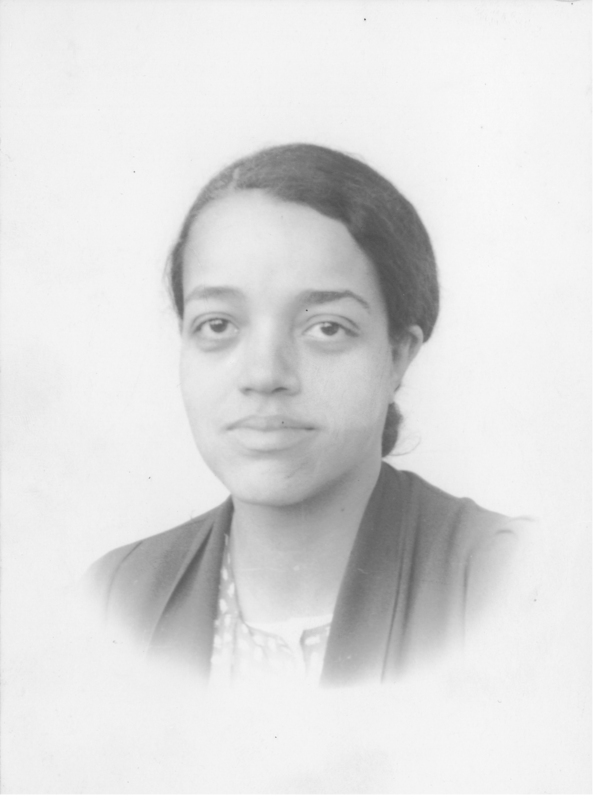 Dorothy Vaughan in her twenties. Then there’s Dorothy Vaughan computer genius played by Oscar-winning Octavia Spencer. 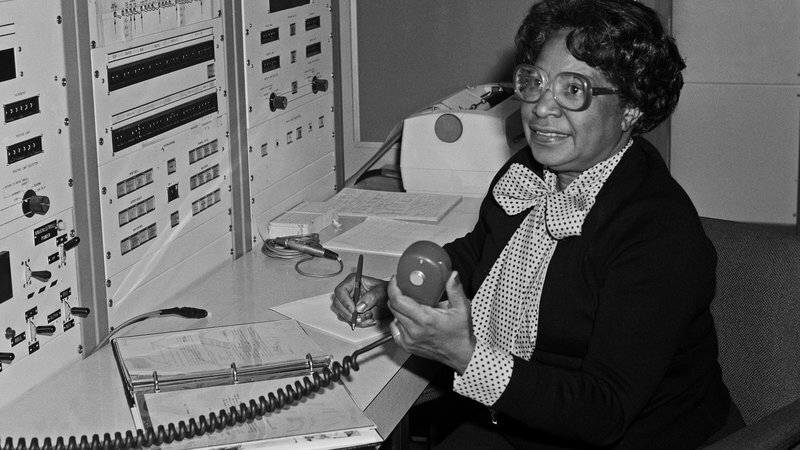 She immediately conveys the quiet, rock solid confidence and vision of a leader, brilliant and prescient as a pioneering computer scientist who taught herself and her team how to program Nasa’s IBM computer and became the “first African-American manager” at NASA. take classes at a local, segregated college. The film does a fine job of storytelling, shaping each scene to draw us into these women’s lives at work, at home, and with each other. Kevin Costner provides the necessary ballast to this formidable trio as the no-nonsense Al Harrison, the guy who runs the show at NASA. Initially somewhat oblivious to the women’s struggles and what it’s costing NASA, Al ends up being instrumental in the climax of a literal running subplot involving the ½ mile Taraji’s character has to run in order to use the “colored” bathroom. It’s not quite as straightforward for co-worker Paul Stafford played by Jim Parsons who struggles with his own biases, competitive streak, and common sense in the face of Katherine’s obvious talent. The movie breaks no new ground cinematically—we know where this story is going and pretty much how it’s going to get there. There may be one too many predictable showdowns, but these moments make sense dramatically and this cast carries it off with conviction and emotional intelligence. What is most important about HIDDEN FIGURES is that this eye-opening story is told at all. The title refers not only to these unacknowledged women and their hidden mathematical contributions, but to all the figures STILL missing from the equation. Those left out by intolerance and systemic bias are, more than ever, essential to our collective effort to make progress, and solving for that x-factor is no mystery– those figures are hiding in plain sight. Previous ArticleWhose Pajamas Are You Sleeping In? Next ArticleAre You Too Old For Long Hair?